The lineup for the 2016 Illinois State Fair just got bigger. Fair officials have added legendary rock band Kiss to this year's lineup, joining country music singer Dierks Bentley and rock band ZZ Top among the headlining acts. 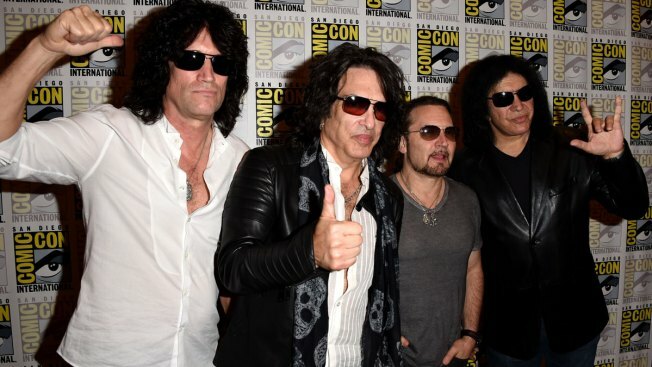 State Fair Manager Kevin Gordon announced the news Friday, saying Kiss -- which is currently comprised of Gene Simmons, Paul Stanley, Tommy Thayer and Eric Singer -- will perform on the Grandstand stage on Aug. 17. Fair officials on Monday released the partial Grandstand lineup for the fair, scheduled for Aug. 11 to 21 in Springfield. Bentley, whose hits include "Drunk on a Plane," is set to perform Aug. 16. 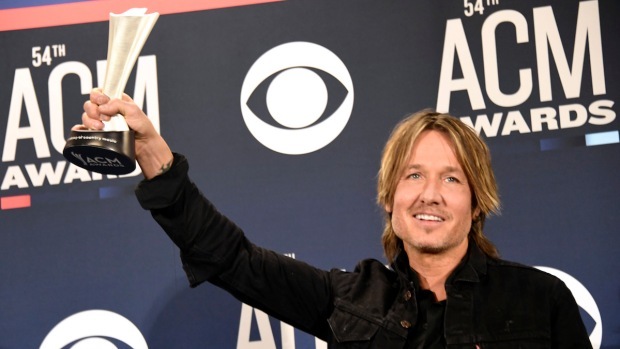 Fellow country stars Jake Owen and Little Big Town also are part of this summer's lineup. ZZ Top — known for hits such as "Sharp Dressed Man" — will take the stage Aug. 21. Also performing that night is Gregg Allman, one of the founding members of the Allman Brothers Band. The fair is proceeding despite Illinois still not having a state budget. Fair officials didn't say how much the acts will be paid.